There are many financial apps that you can use on Windows 8 and Windows 8.1, but many just can’t forget about good old Microsoft Money and they want to keep using it in the latest Windows version, as well. Well, luckily for you, that’s still possible, even if it is officially “dead”. 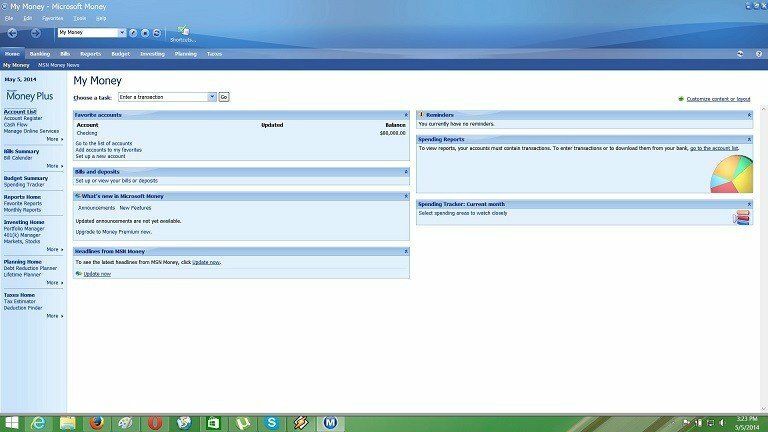 The official version of the program, however, won’t work on your Windows 8 device, unless you choose to run it in compatibility mode. Therefore, you need to use Money Plus Sunset Deluxe, as this one will definitely work (download link at the end of the article). Read Also: ‘BBC Exclusive’ News and Videos on Facebook: DON’T CLICK! 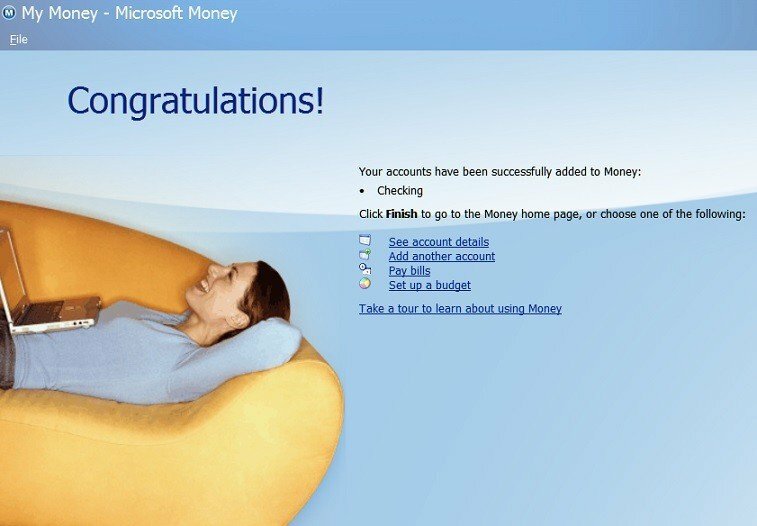 If you’ve been managing your finances with the help of Microsoft Money, you should be aware that Microsoft discontinued all online services and assisted support for all versions of Money on January 31, 2011. (Microsoft discontinued sales of Money on June 20, 2009.) 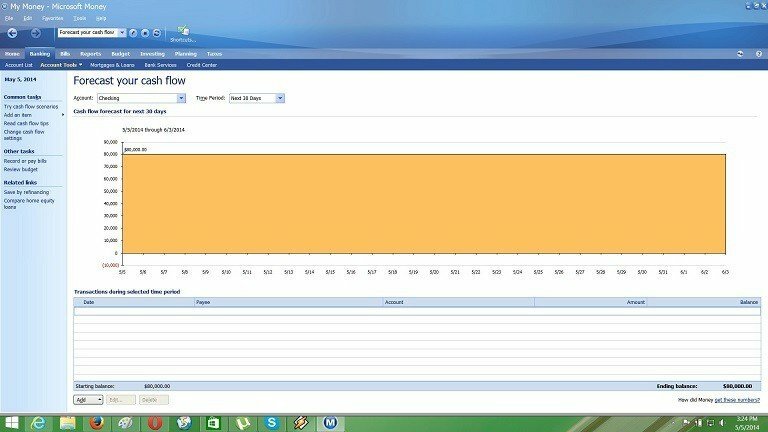 If you’re looking for an alternative program, Microsoft has made the Money Plus Sunset versions available as a replacement for the following expired programs: Microsoft Money Essentials, Microsoft Money Deluxe, Microsoft Money Premium, Microsoft Money Home, and Microsoft Money Business. So, just go ahead and follow the link from below to get Microsoft Money working in Windows 8. If it doesn’t work, leave your comment at the end of the article and we’ll try to work out a solution together.